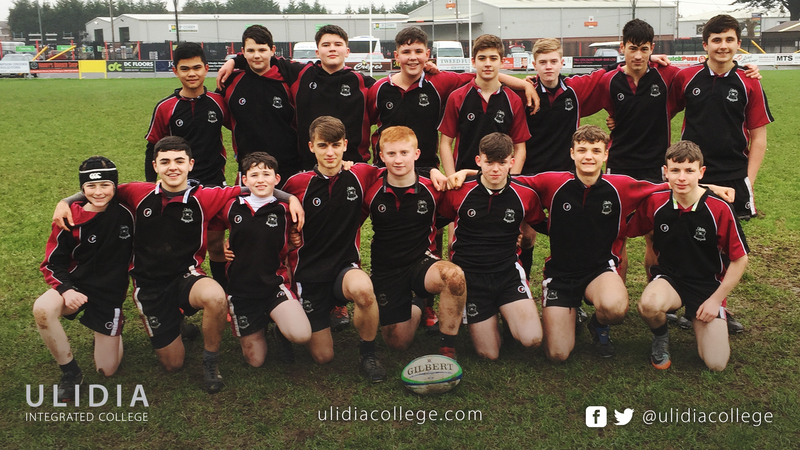 The Ulidia U14 Rugby team were on top form last Thursday at Carrick rugby club in a qualifying tournament organised by Ulster Rugby. Ulidia’s team was made up of both year 9 and 10 pupils with year 10 student Shane Gilmore captaining the side. They played two 15 a-side matches and were triumphant in both. They have now qualified for the finals at Ballymena Rugby club on 5th February 2019. We wish them the best of luck!